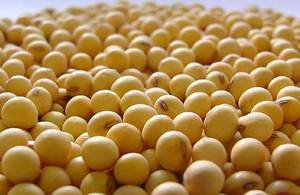 We offer Brazilian Soybean in Container as follows: Prices follow CBOT +/- local basis with daily changes. To be final at time and place of shipment per certificate/s issued by Independent Surveyor, cost being for Seller's account. Other quality/ condition in accordance with Brazilian Legislation ruling at time and place of shipment. Now we are ready to negotiate the below commodities basis of the following price indications: All cargo stuffed in 20' containers. Latest date of L/C receipt by seller still to be discussed and agreed. Cargo to be followed by all usual documents and certificates. Dragon Import. & Export. 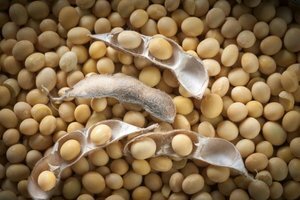 Ltd.
Translete: Produtos transportados a granel. N&atilde;o acodicionados em sacas. O Frete do ser&aacute; determinado. 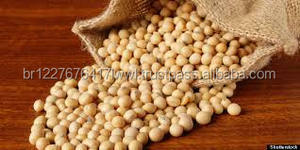 Alibaba.com offers 570 soybean products. 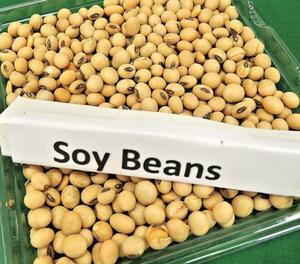 About 34% of these are soybeans, 30% are soybean oil, and 20% are soybean meal. 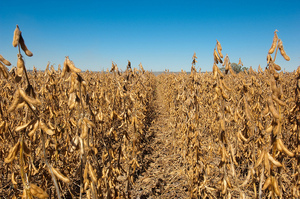 A wide variety of soybean options are available to you, such as organic, common. 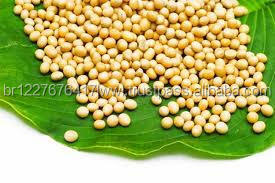 There are 570 soybean suppliers, mainly located in South America. 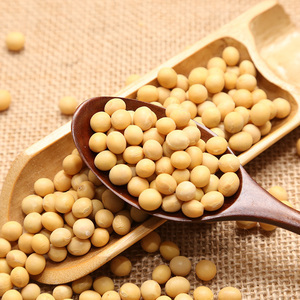 The top supplying country is Brazil, which supply 100% of soybean respectively. 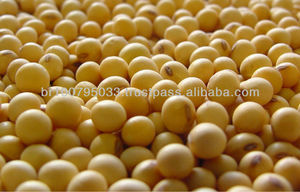 Soybean products are most popular in Mid East, South America, and Eastern Asia.